VALOGIX® Inventory Planner is seamlessly integrated into NetSuite, providing automated forecasting, replenishment, and optimization at the tips of your fingers. The proprietary planning engine efficiently plans for each item/location combination based on its own unique characteristics and manages an unlimited number of items and locations. Valogix gives you instant visibility to the master warehouse, field stock, retail locations, and everything in between. Optimization provides exceptional value by reducing inventory safely, controlling new purchases and improving customer service. 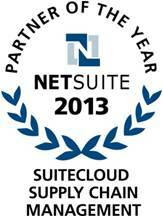 NetSuite awards Valogix Supply Chain Management Partner of the Year 2013! Valogix automatically extracts key data elements from NetSuite used to generate appropriate replenishment plans. 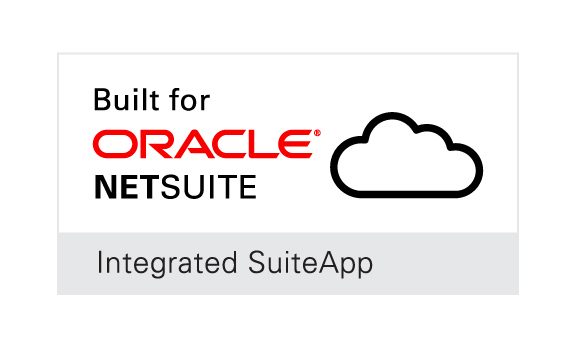 Once approved by the Planner, the system automatically sends the data back to NetSuite and populates the correct documents in NetSuite. The basic purpose of Material Requirements Planning (MRP) is determining how much of which products needs to be either manufactured or purchased based on it being a component or ingredient of another item. MRP also determines when the product is required. Every item can have either Independent Demand or Dependent Demand. Independent Demand is based on an item being an end product of a manufacturing facility. Independent Demand would include end products that are sold directly to customers or distributors, spare parts that are sold to repair shops or customers, supplies that are sold directly, etc. Dependent Demand is based on an item being used, consumed, absorbed, destroyed, etc. in the manufacturing process of making other items. This might include raw materials, purchased parts, sub assemblies, or complex parts that are also themselves manufactured or assembled. Some dependent demand may be the result of waste or scrap from the manufacturing process. View these videos to find out how the Valogix Inventory Planning solution integrates seamlessly with NetSuite.